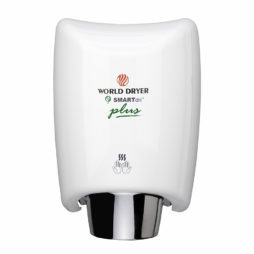 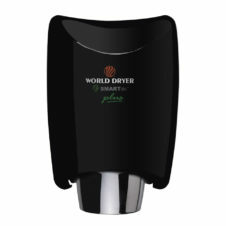 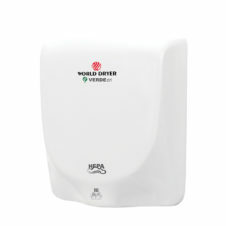 Reduce your washroom costs and cut waste with our quality Eco Hand Dryers that are both long-lasting and power efficient. 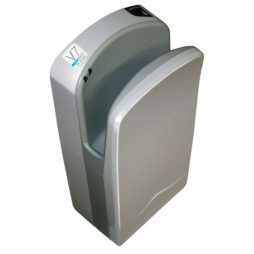 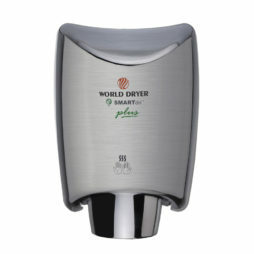 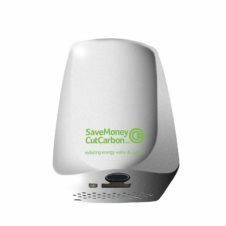 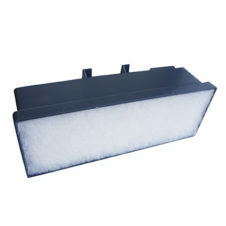 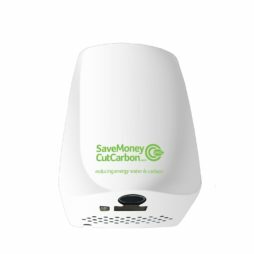 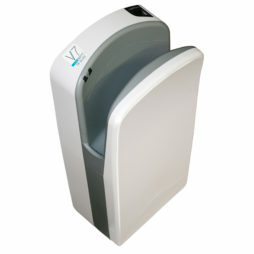 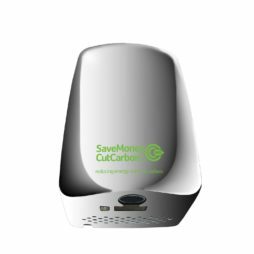 Replacing your expensive paper towels with an Eco Hand Dryer can reduce annual costs by up to 97% and improve hygiene. 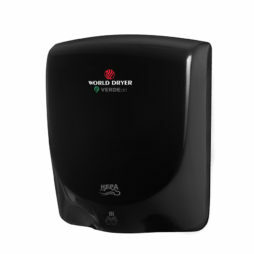 Quality hand dryers mean you cut out the need to restock and dispose of paper towels, reducing maintenance charges.